The Easter doubleheader has been and gone, and there are some clubs very, very pleased with their work. Here are the six clubs who came out on top over Easter. Easter has a funny way of propelling teams to positions that were seemingly not possible, and Batley fall into that bracket this year. 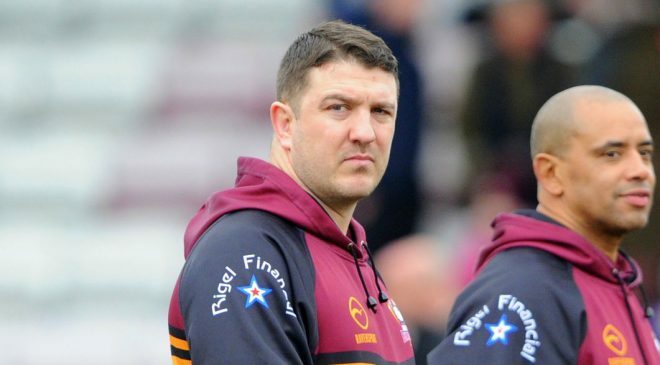 An excellent victory over their bitter rivals Dewsbury on Good Friday was backed up with a strong win over Sheffield Eagles. The two wins have put the Bulldogs well and truly in the pack of clubs chasing the top four, with Matt Diskin’s side four points off the top four with a game in hand. They still have a lot of work to do if they’re going to shock everyone and make the four, but they look a more viable threat now. The Black and Whites were in urgent need of a good festive period, and they delivered. 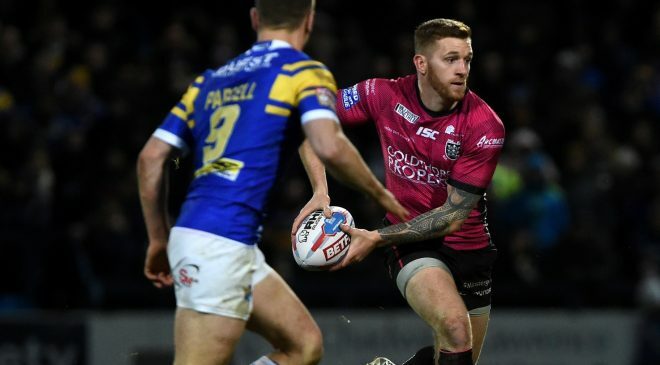 A derby day victory over Hull Kingston Rovers was backed up by a superb win over Wakefield courtesy of Marc Sneyd’s incredible drop goal. Suddenly, they’ve gone from teetering around the bottom four to creeping behind the top four. Lee Radford will be a happy man. If ever there was a club that needed a good Easter, it was Leigh Centurions. 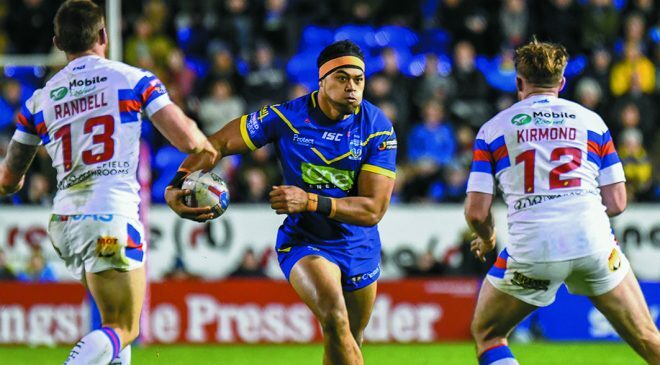 Their wretched start to the season has left them playing major catch up in the Championship, but things look all that bit more promising after their two Easter victories. Their convincing win over Swinton set the tone, but they backed that up with the impressive scalp of high-flying London Broncos. Sure, they’re still four points adrift of the four, but a series of wins has left a much better feeling around LSV. The likelihood is that most Saints fans would have just been happy ending the Good Friday streak. 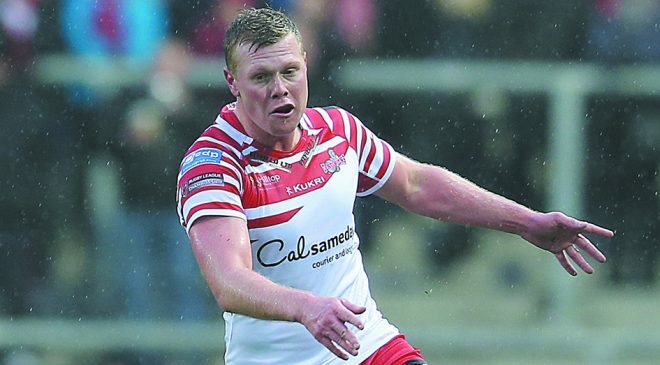 A superb win over Wigan was followed by a strong performance against Widnes as they registered two wins in four days. Now, they head into the rest of the month with a four-point cushion at the top of the league. There are worse places to be than that. Paul Rowley’s Wolfpack perhaps enjoyed the most successful Easter of all. 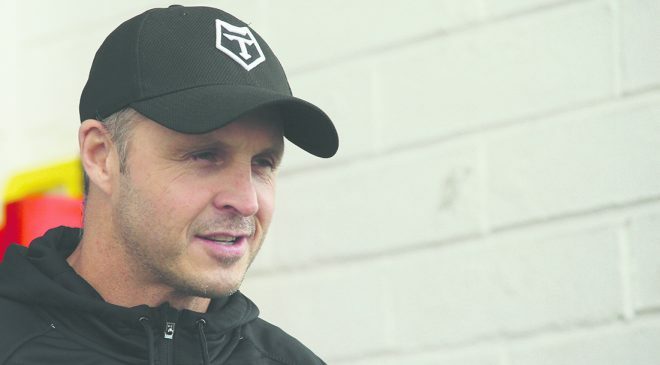 Toronto faced two formidable fixtures, heading to Featherstone and Toulouse, both in the top four and unbeaten at home. But the Wolfpack went and conquered the pair of them. As a result, they’re top of the Championship and look a safe bet to be in Qualifiers. The signs have been there for a while that the Wolves were ready to put their stamp on the competition. They did that over Easter as they overcame Widnes before dispatching of Castleford in a game we’ll likely remember for a long time. Now, the Wolves are third and the in-form team in Super League. Steve Price always said he needed time, and after a slow start to the season, the Wolves now appear to be coming good.